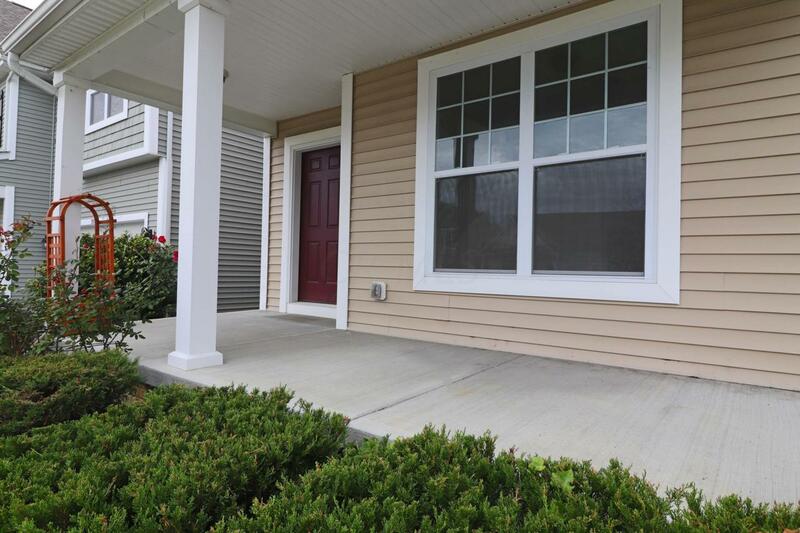 Immaculate, 2-story home in the outstanding Upper Albany West community. 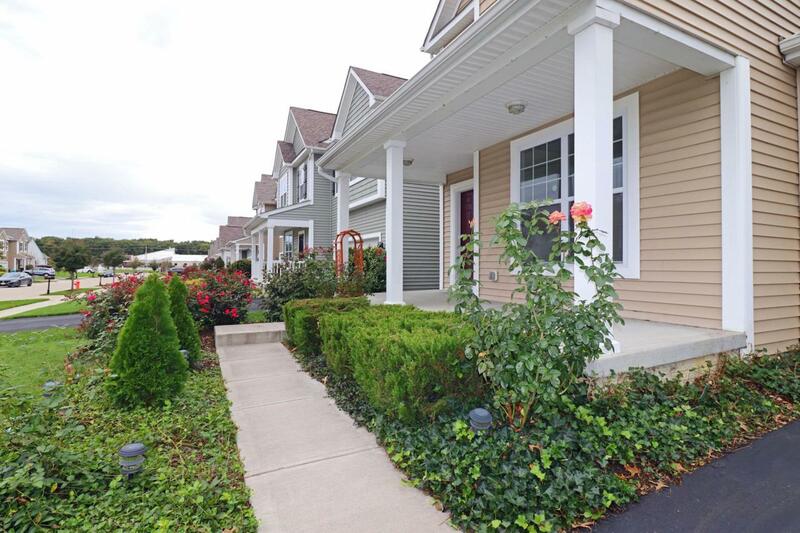 Beautifully landscaped, this desirable neighborhood offers a Clubhouse with Fitness Center, Playground & sparkling Pool. The home features a 2-story Foyer, front Living/Dining Rm, Kitchen with cherry cabinets, island breakfast bar & Dining Area with sliding glass door to the Patio. Expansive Great Rm with gas fireplace. 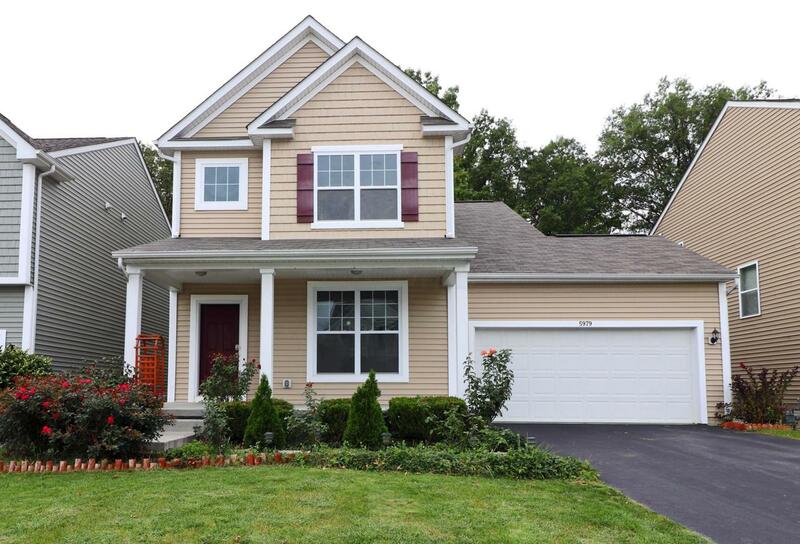 Upper level Owner's Ste with walk-in closet & ensuite Bath, 2 additional BRs & Full Hall Bath, upper level Laundry Rm. Full, ready to finish Basement with 2 water heaters. 2 car Garage, level back yard with concrete Patio & backs to mature trees for privacy & natural beauty. 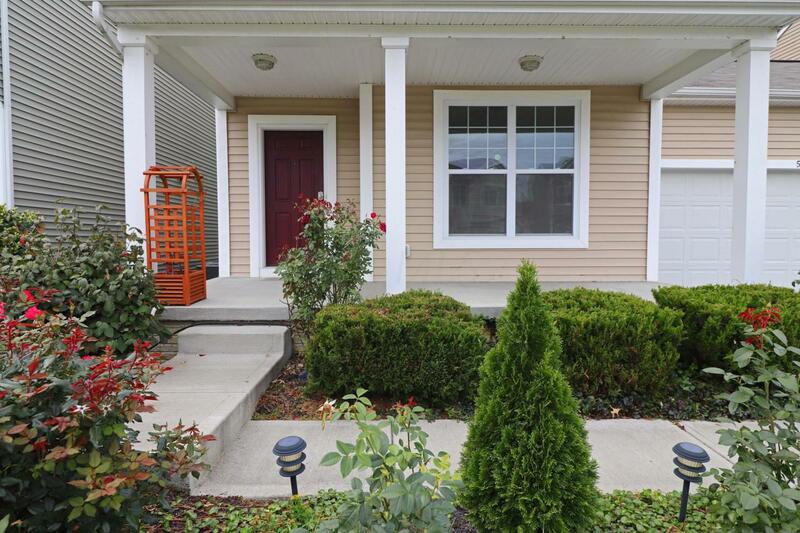 Great location, just minutes to Westerville, Gahanna, New Albany, Easton, I-270, SR 161 & more. Welcome Home!